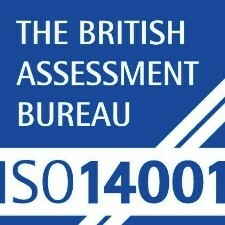 The ISO 14001 International Standard shows we are committed to reducing our impact on the environment through an effective environmental management system (EMS). The EMS is checked and reviewed, working towards the aim of continuous improvement. To take a proactive stance and address our contribution to climate change, our organisation has committed to the Carbon Smart award scheme. We currently have Carbon Smart Gold Certification. Being Carbon Smart means taking an intelligent and flexible approach to reducing our carbon footprint. Our Carbon Smart award certifies the practical actions we have taken to actively reduce our environmental impact. This demonstrates our commitment to customers, staff and suppliers. Just like recycling, the Carbon Smart award makes improving our environmental performance part of the everyday running of our business. 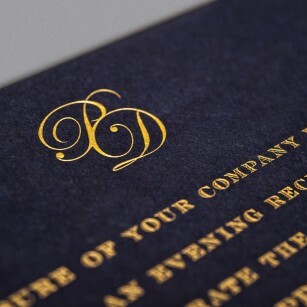 The Wren Press only uses FSC certified products. FSC certified forest products are verified from the forest of origin through the supply chain. 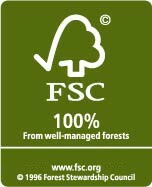 The FSC label ensures that the forest products used are from responsibly harvested and verified sources.